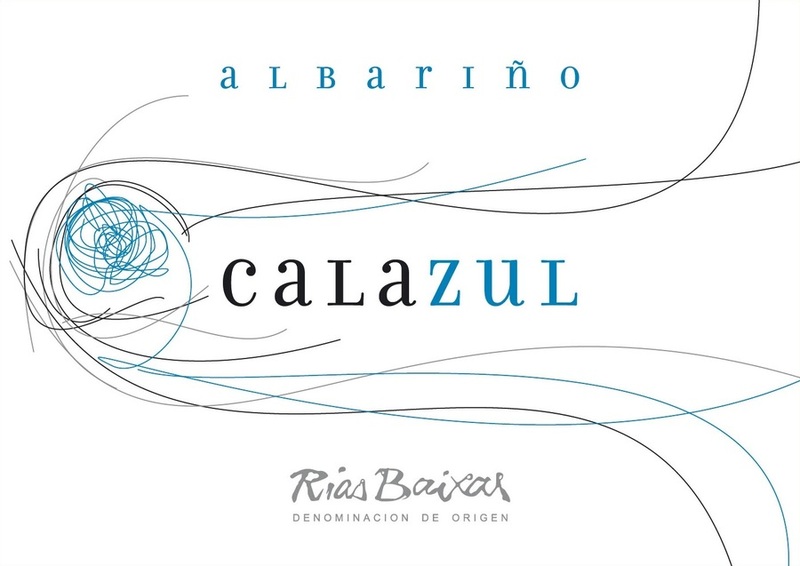 Full potential of Albariño grapes. Lemon-green color with golden hues, this clear and bright wine has intense fruit flavors highlighting pear, apple and peach. On the palate it shows an integrated acidity throughout, and very balanced. The freshness of apples and pears is balanced by the smoothness of stone fruit, which gives the whole great harmony, releasing crisp sensations and finishing fresh and clean. Training Method: 6.500 Kg/Ha in trellised vines; 9.000 kg/Ha in pergolas. Fermentation: In vats of 60.000 liters of stainless steel to temp. between 14 and 16 ° C for 15 days.